1 x 9M Fitness Rope. 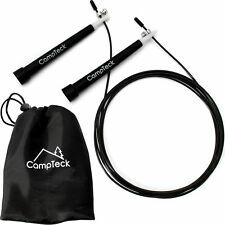 It can be a battling rope, climbing rope, fitness ropes, exercise rope. Help to strengthen your abs, arms, shoulders, legs and get an intense conditioning workout. Perfect for training,exercising. Resistive Inspiratory and Expiratory Muscle Therapy (RMT). The Breather Respiratory Muscle Training Device is an Inspiratory/Expiratory Respiratory Muscle Training device. This will improve breathlessness, coordination of speech and breathing, and quality of speech. Electrostimulation musculaire : C’est la manière la plus efficace de faire de l’exercice. Tone your body, lose weight, get results, stay fit and achieve the fitness goal that you are aiming for! 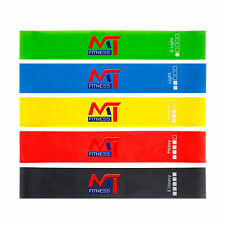 A Loop Resistance Band increases the effectiveness of your exercises enormously. Exercises like jump squats and lunges will be more intense. ITAC2 EXTRA STRENGTH POLE FITNESS GRIP. COMPEX FIT 3.0. 1 stimolatore "Compex FIT 3.0". Accessori Custodia da viaggio, 4 confezioni di elettrodi. 1 sacchetto con elettrodi grandi (5 × 10 cm). 1 sacchetto con elettrodi piccoli (5 × 5 cm). SCONTRINO O FATTURA. However, you can be one up on your opponent by usingDry hands. Recognised schools and qualifications are being developed as pole dancing increases in popularity. Pole dancers are catching on fast,Dry Hands not only makes it easier and safer but more enjoyable. PLASTIC HANDLES HELP PREVENT SLIPPING DURING WORKOUT. 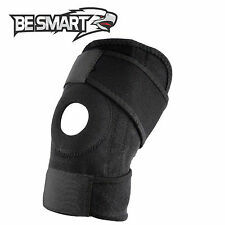 HELP IMPROVING CARDIOVASCULAR STRENGTH AND OVERALL DEXTERITY.